Mark your calendar for an crazy night of music at ODA Theater as we prepare to give a performance like no other! 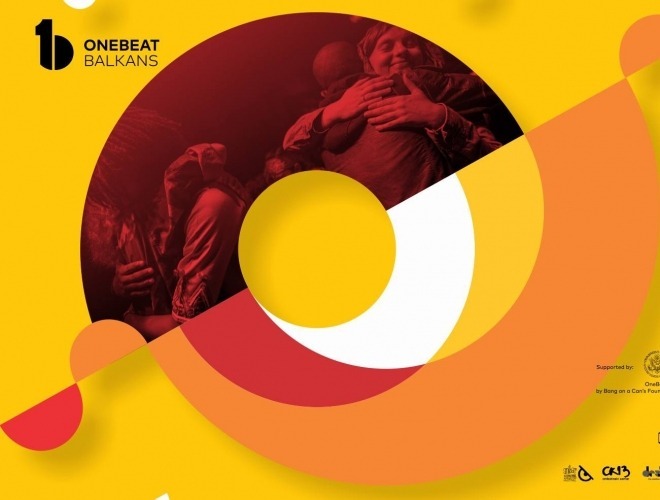 OneBeat Balkan artists will have just spent two weeks getting to know each other during residency in Rugova Mountains, and the tour in Albania. Now, they will bring their collaboratively-created tunes and never-heard-before musical combinations to move the feet and minds of the people of Kosovo, Macedonia, Serbia and Croatia! 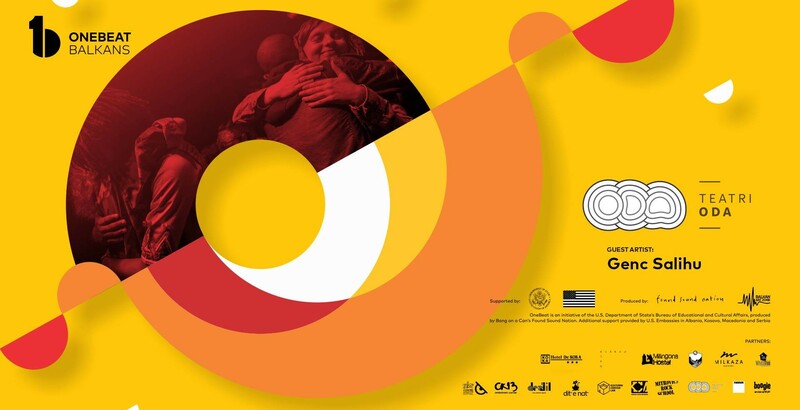 OneBeat Balkans is an initiative of the U.S. Department of State’s Bureau of Educational and Cultural Affairs, produced by Bang on a Can's Found Sound Nation and Balkan Art Zone. Additional support provided by the U.S. Embassies in Albania, Kosovo, Macedonia and Serbia. Special thanks to our partners: Hotel Magra Boge Rugove, Hotel De KOKA, Hostel Milkaza, The White Tree, Anibar, Crna ku&cacute;a, Destil Hostel Albania, Dit' e Nat', Kulturni Centar LAB, Mladinski Kulturen Centar, Mitrovica Rock School, Boogie klub, Teatri ODA, Tulla - Culture Center.